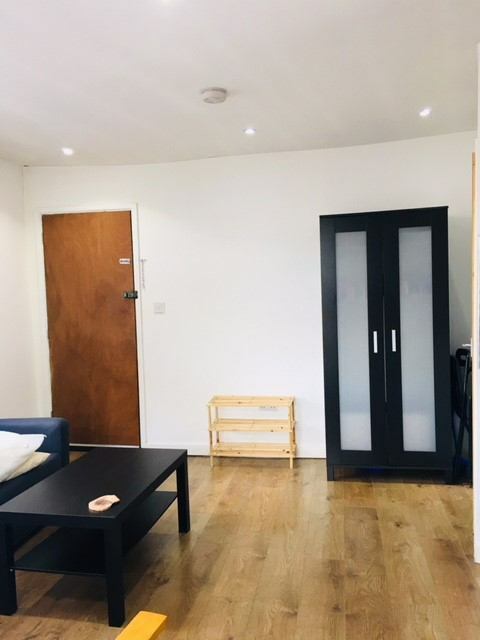 FindaFlat.co.uk - All Bills Included Studio , Aldgate East Station! 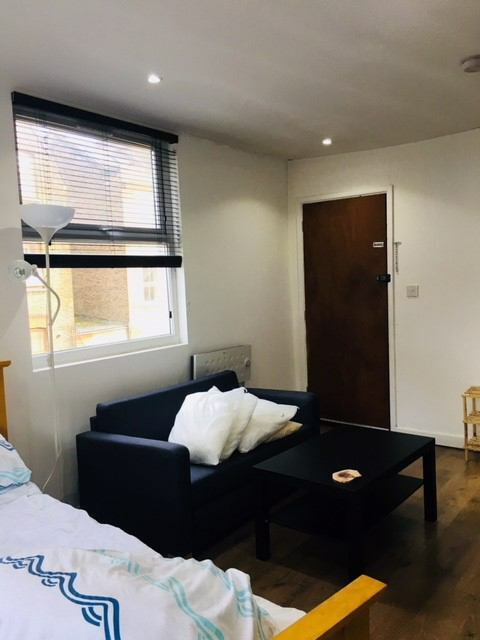 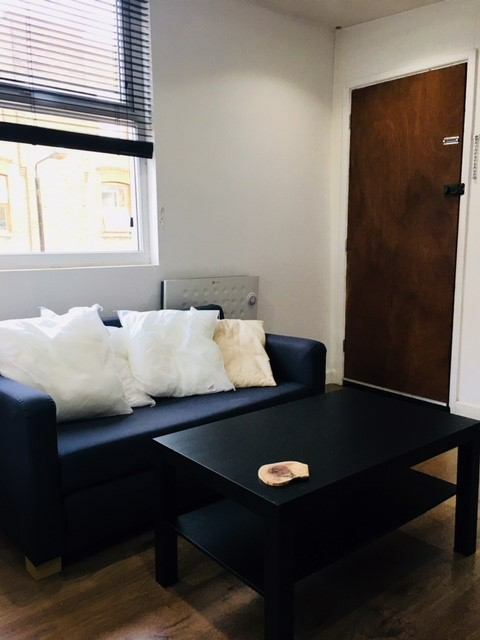 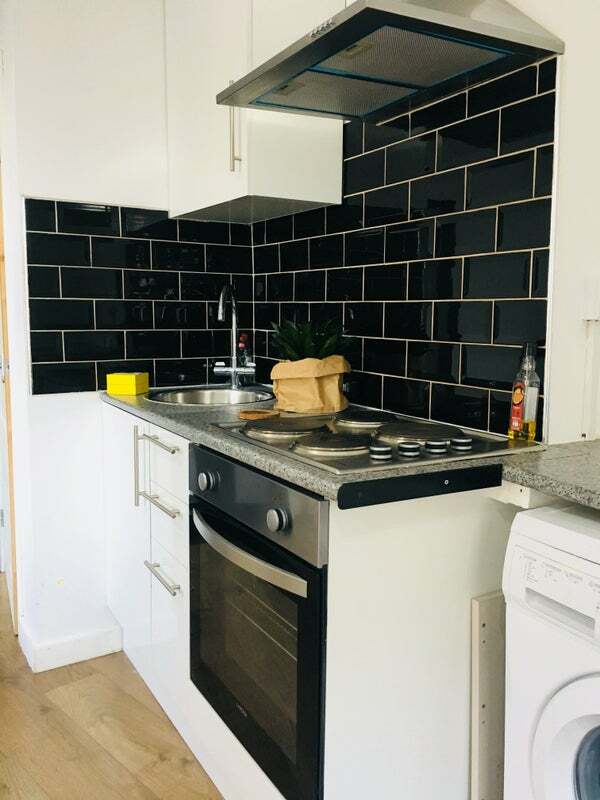 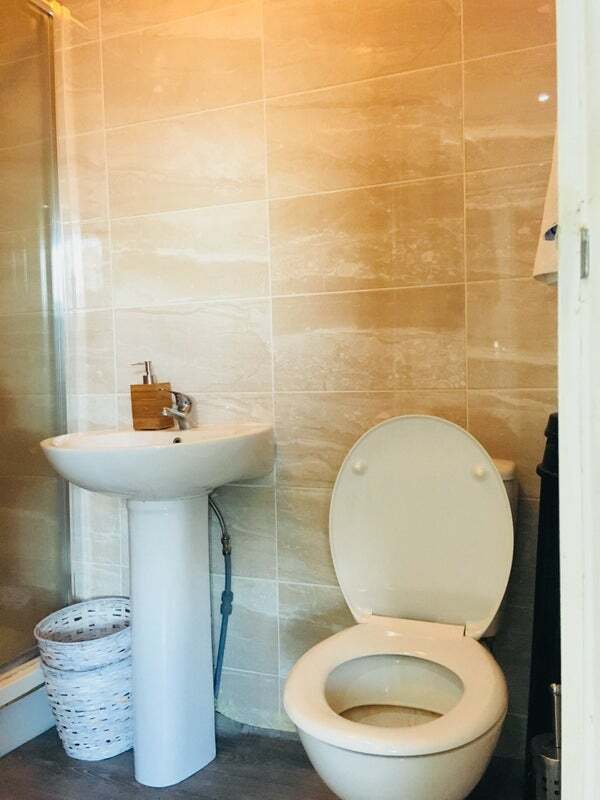 All Bills Included Studio , Aldgate East Station! 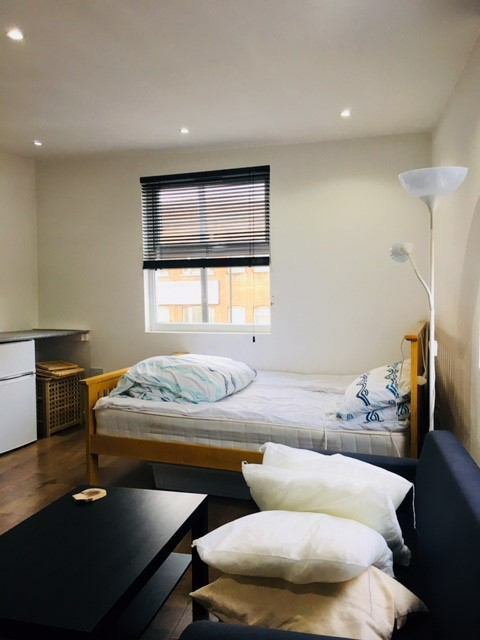 City Move Estate is proud to present this cosy studio apartment on Commercial Road close to Aldgate East Station. 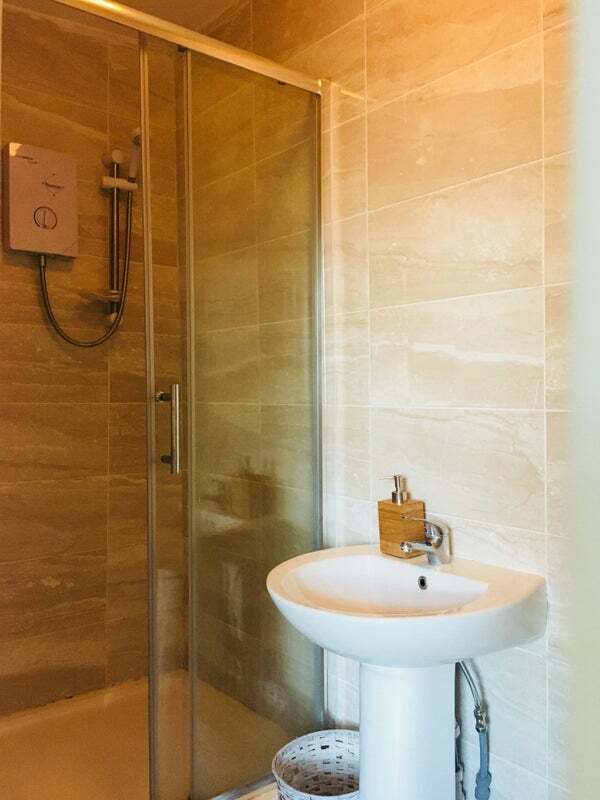 The property boasts a large sleeping/living area with fitted kitchen and bathroom fully furnished. 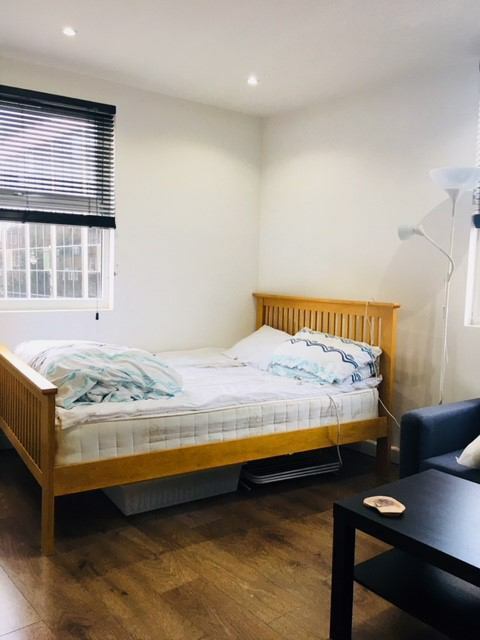 The property is close great public transport including the number 15, 25 bus, giving access into Central London. 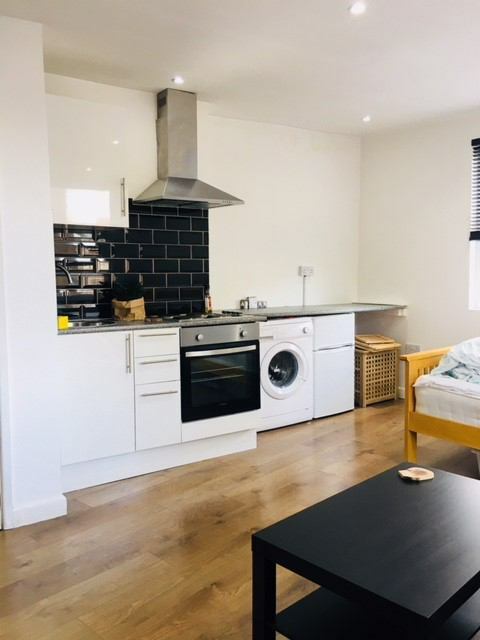 Call us now to find out availability of this property, our properties get taken really fast & if it is not available we will be more than happy to match you with your perfect home!